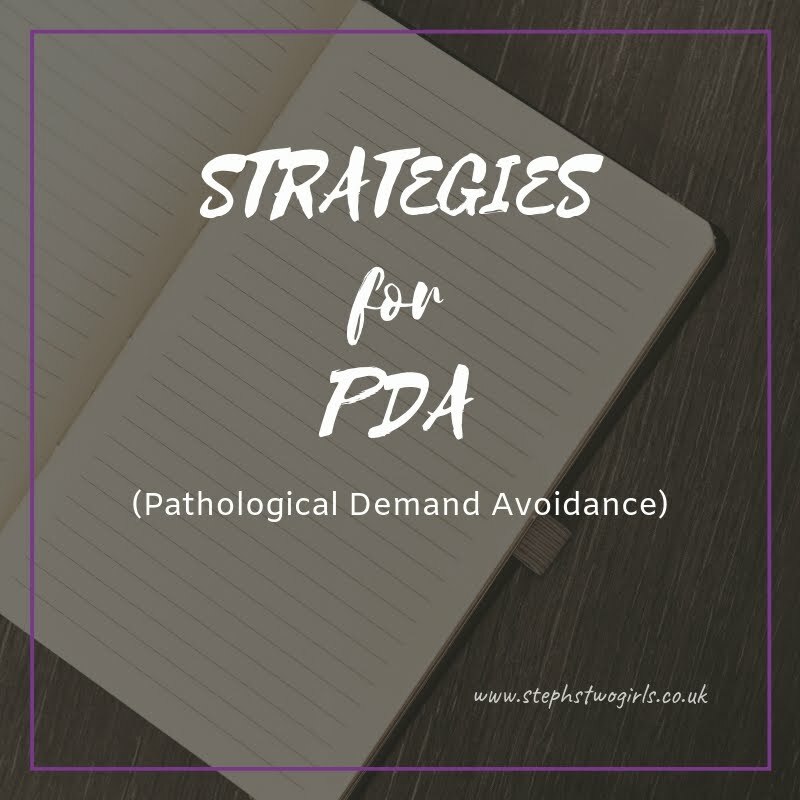 Home autism education inclusion mainstream Pathological Demand Avoidance PDA School Special School Inclusion. Mainstream or Special? 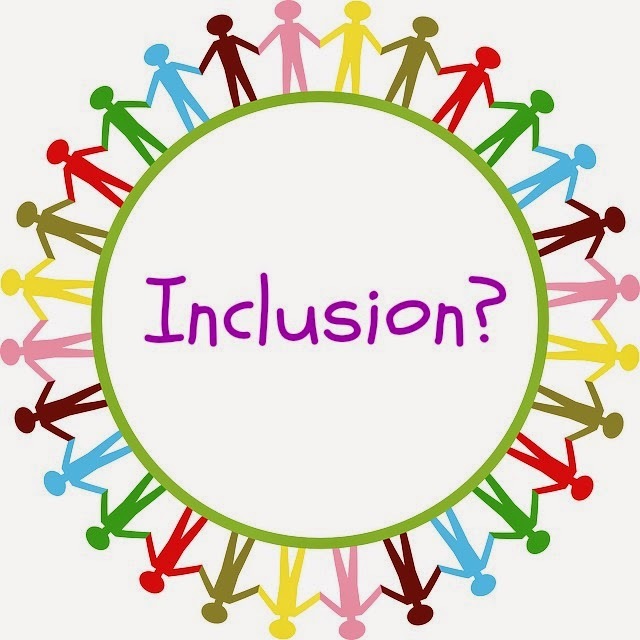 What is 'inclusion'? What does inclusion mean to you? Looking more specifically at children and education, should inclusion be in a mainstream or a special school? Or somewhere else? 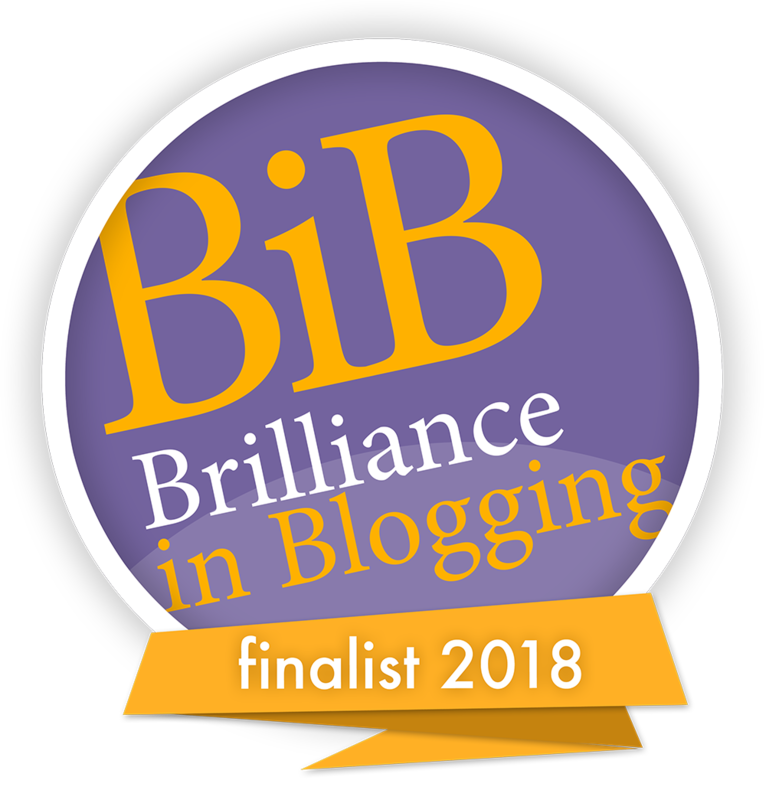 I've written about inclusion before and even attended an event all about it (see my post 'Unconference', which has some links to great writing on inclusion). I've also previously asked the question 'Should all schools be inclusive?' (my answer to that is definitely yes, by the way). This is EXACTLY what my girl wants right now. She wants to belong. She doesn't care what type of school she goes to, or what Ofsted think of it; she cares about the environment and the people who are in it. Last June, when she stopped attending her mainstream school, she didn't say 'I want to stay home'. She said 'I want to go some place where there are other children like me'. School had not been a happy place for Sasha for some time and the fact that she was different from the other mainstream children had dawned on her slowly. Eventually, when we reached breaking point, she was unable to express her feelings in a manner which many other children her age would be able to. However she did manage to communicate clearly that she felt she was in the wrong place. It wasn't that the school was wrong, or that staff weren't trying to help her or include her. 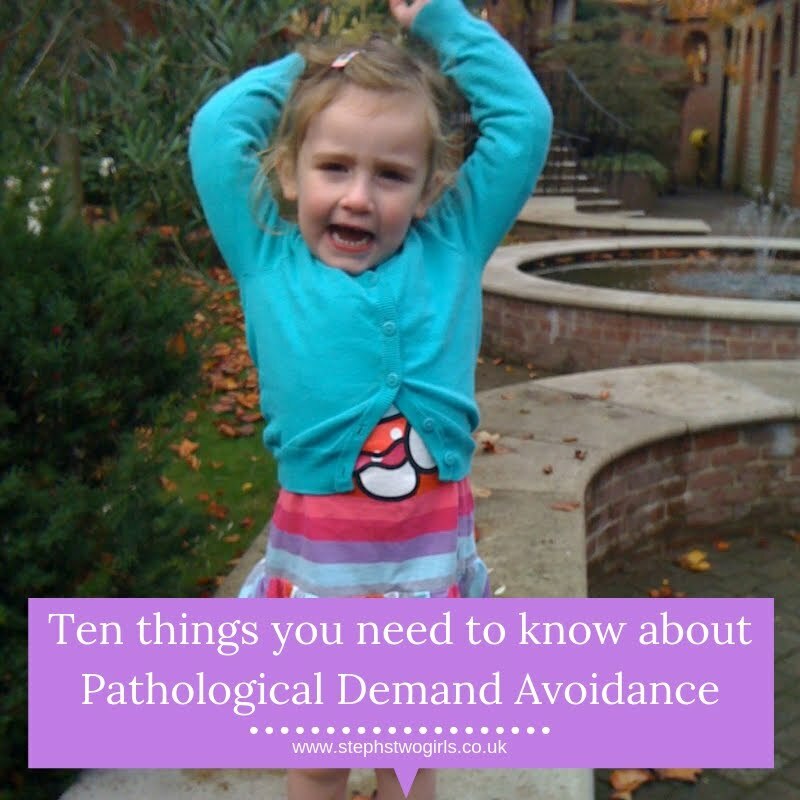 It was her own characteristics, and the anxiety which goes along with Pathological Demand Avoidance, which stopped her from feeling like she fitted in. She wasn't able to converse with her peer group on their level and understand how their minds worked. Autism is a lifelong disability and this extreme anxiety is with her for life; she may be able to learn strategies to cope in some situations, but she can't change who she is (and nor should she have to, but that's a conversation for another time). Why try and bash that square peg into a round hole? Trying to include someone in mainstream who will never feel included is a pointless exercise. 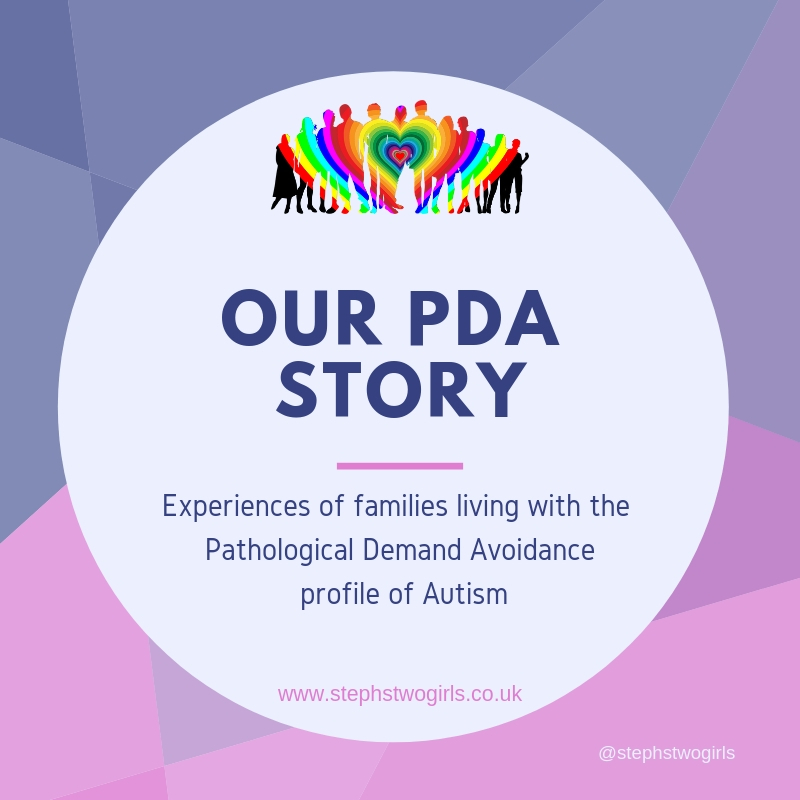 Although the mainstream peer group who Sasha was growing up with were lovely and inclusive to her, our girl eventually realised that those children knew they had to treat her differently. Sasha felt that she wanted to be around other children of her age who are also different. If given the option to attend a special school, it will be a learning disability school, and challenges may still arise as we discover whether she can cope with those differences in reality. 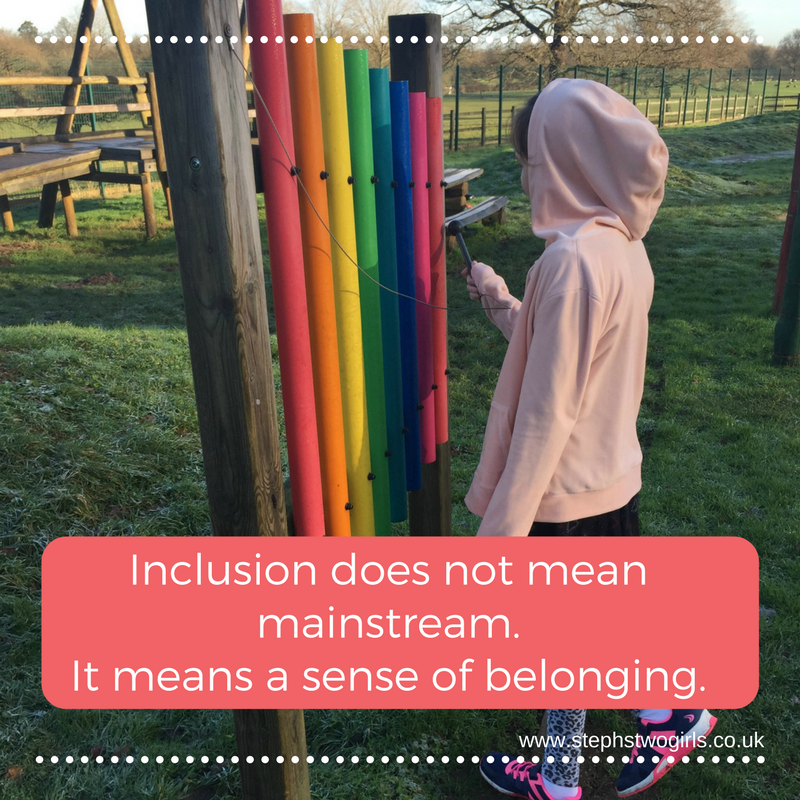 Making that switch from mainstream to special school is a big step, and I echo a lot of the sentiments expressed by Tina over at Joseph and his Amazing Spectrum Coat. Letting go of Sasha's old mainstream school wasn't actually all that difficult for me, in the knowledge that it wasn't right for her. Sitting home with Sasha while knowing that all her peers are experiencing their final year in primary school is tough - for me. Thinking of all the exciting end of school life activities planned such as trips and discos and all the hugs and laughter among classmates makes me feel emotional. Meanwhile, Sasha is not dwelling on it and isn't bothered about missing out on all these events. Special school though. Is that right? It does sometimes feel as if there is some sort of stigma attached to special schools. The words are almost said in a staged whisper by some. Personally I don't feel embarrassed to talk about this type of provision, or feel that it is in any way 'less' of a school. I also don't really subscribe to the idea that special schools are 'hiding children away from society'. Often, the special schools make extra efforts to involve their children in society. Family time can be a better time to learn about society rather than when facing the daily pressures of a mainstream school. That said, I am still pleased that Sasha's classmates had the chance to get to know her and understand her differences a little. That was never the focus or the reason for me having Sasha in a mainstream school though; we were always doing what we thought best for Sasha at that time. It's been suggested to me at different stages along the way that a special school won't be the right environment for Sasha as it will limit her academic potential. The truth is, mainstream was most definitely limiting her academic potential, by not being able to stray too far from a rigid mainstream curriculum. Most mainstream schools can't allow children to focus on their strengths or learn a variety of subjects through the medium of one special interest (Pokemon in Sasha's case!). We've yet to discover how flexible a special school could be, but we have high hopes. 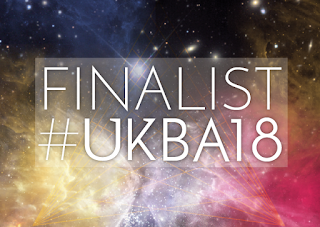 'I've found out recently that a child Sasha's age will be starting at a special school for dyspraxia in September, where the class size is just 10 and there is a lot of support staff available. Sasha on the other hand, really only has 2 choices - either a mainstream school with no special unit attached or a MLD (moderate learning difficulties) special school. In my mind, Sasha really fits somewhere in between these 2 options, with neither offering her the best chance to develop her potential. So for over seven years, the local authority have been aware of Sasha, and knew that we were likely to reach this point of dropping out of mainstream. 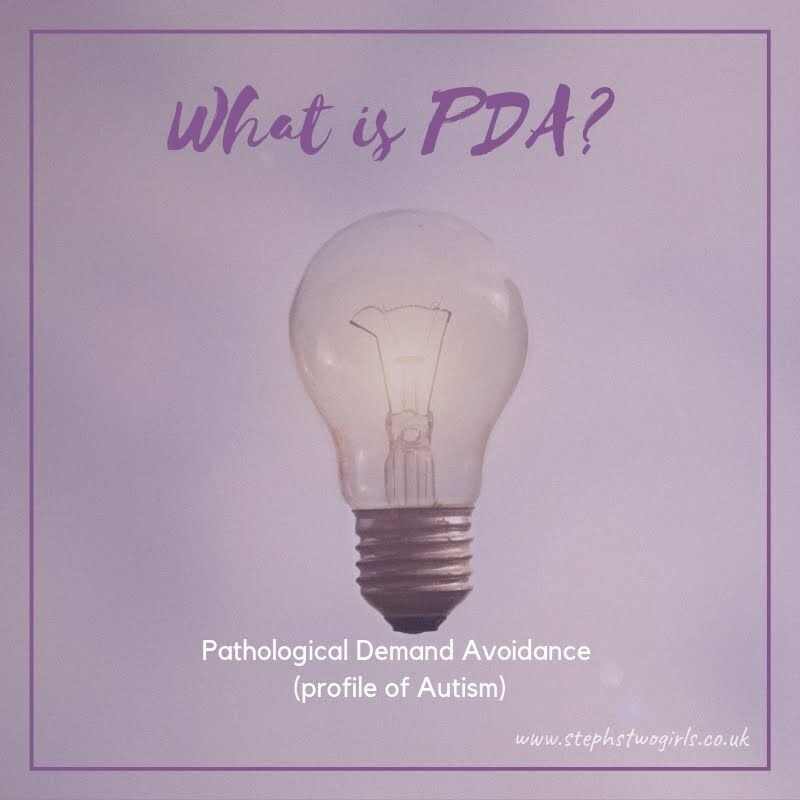 Of course I didn't expect them to create a special provision just for her, but from speaking with other parents locally, I know there are many autistic children who struggle with mainstream but who are not classed as having a learning disability. There are no other options for them in terms of schooling. For some children, the current school system in this country is never going to work. By 'some', I mean quite a lot. If I had more time, I'm sure I could pull some stats together for you to show the number of children out of school right now; excluded or educated at home. What would be far more difficult to prove, is the number of children who are unhappy in their current setting, and all those who are classed as school refusers. As I've mentioned before, I'm not a fan of the term 'school refusal' as it implies the child is actively choosing not to attend, rather than the true situation which, more often than not, is that the environment is not right for them. Children not liking school has been happening since the beginning of time though, right? Why are we still having these discussions? Again, I'm no expert on the stats front, but I *think* that, for a variety of reasons, the number of children with SEND (Special Educational Needs and Disabilities) is increasing year on year. It feels as if there is very little forward planning being done to take this increase into account, in any aspects of education, health or social care. 'Super-size' secondaries need to share the space with smaller, more specialised settings. Or maybe just smaller settings where everyone can be themselves? One thing is for sure - the system needs to change. My ultimate aim is for Sasha to be happy, and to have a sense of belonging. Inclusion is only relevant if that's what she asks for.